Margaret Kartomi is Professor of Music at Monash University, where she pioneered the teaching and research of Asian music. She trained as a pianist, composer, musicologist and ethnomusicologist at Adelaide and Humbolt Universities. Over the past 30 years she and her Monash students have been researching the music of many parts of Asia. 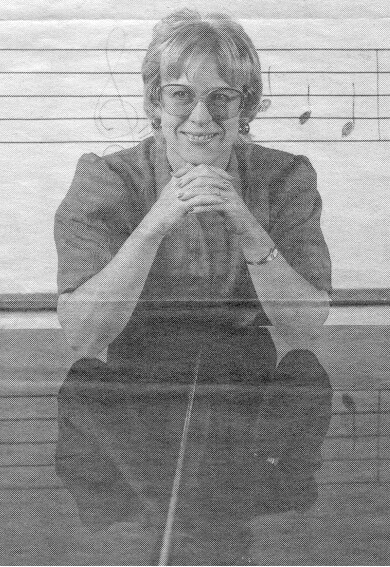 She is author and/or editor of several books including On Concepts and Classifications of Musical Instruments for the University of Chicago Press (1990). Professor Kartomi has also published various research articles on Indonesian, other Southeast Asian, Australian Aboriginal and European music, as well as on musicological/ethnomusicological theory. Recently, her field recordings from 24 of Indonesias 27 provinces were presented to Indonesias Secretary-General of Culture for deposit in the National Library in Jakarta. She has twice been elected President of the Musicological Society, is a Council member of the Society for Ethnomusicology and is an Editorial Board member of the University of Chicago Press Ethnomusicology Monograph Series. She was elected a Fellow of the Australian Academy of the Humanities in 1984 and in 1991 was a Member of the Order of Australia for servies to music.